Every day people in Scotland go hungry for many different reasons, from redundancy to low income families. 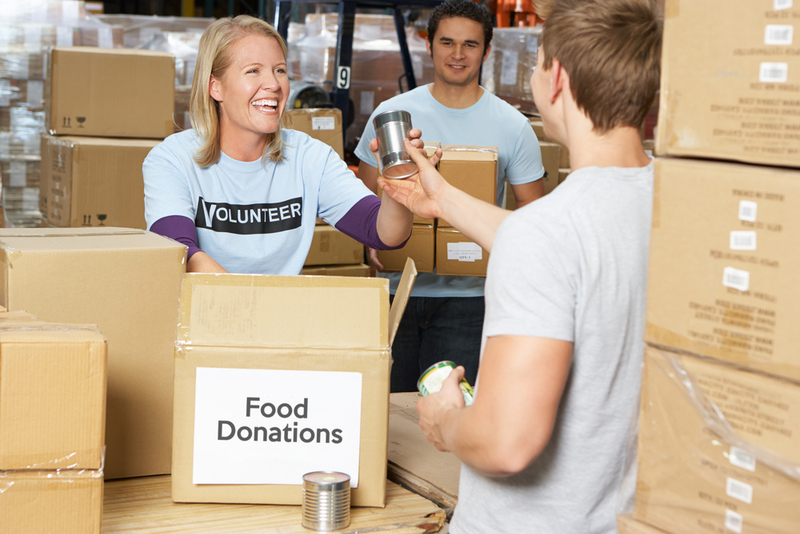 A food bank is a store where food donated by the community is banked, and can be drawn on by people in crisis. It is designed to help individuals in need by providing free emergency food. With a recently obtained grant from Dumfries & Galloway Housing Partnership, The Church of Scotland Presbytery of Annandale & Eskdale has set up a Food Bank for the Annandale and Eskdale area. We will be operating from the AnnanCAN premises at Silverlaw, Annan and are working in partnership with The First Base Agency who run a Food Bank in Dumfries, which churches in Presbytery already support.